It’s been said that beacons will revolutionize search by creating more contextual experiences inside retail stores. 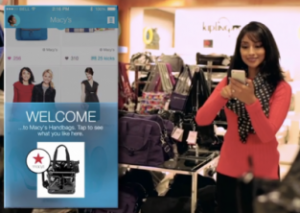 Businesses ranging from Macy’s to Starwood Hotels & Resorts have launched beacons (with great fanfare) to share micro targeted content and improve the customer experience. But beacons in and of themselves do not create customers.